ARE YOU CONFUSED ABOUT HOW TO CREATE THE LIFE YOU REALLY WANT? 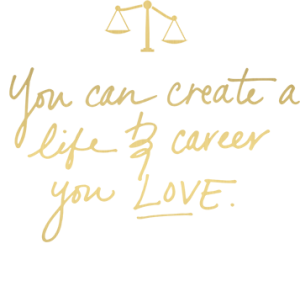 Lakeshia offers private coaching and consulting for women lawyers and leaders who want support in connecting to their Zone of Genius, getting unstuck, propelling their careers to the next level, changing their money story, taking action on their goals, dreams, and navigating the challenges that inevitably arise. 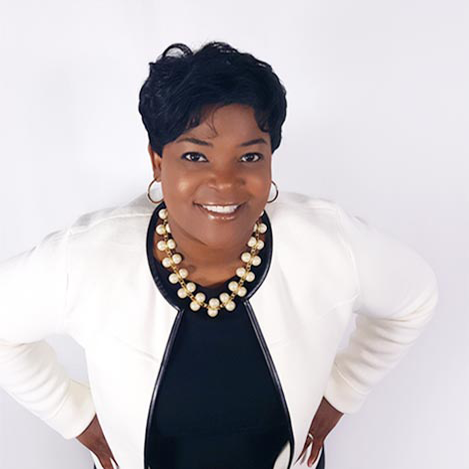 Whether your challenges are professional or more personal in nature, Lakeshia’s Rapid Clarity Coaching Session will help you move forward with the next best steps for you! Lakeshia will help you identify and remove obstacles holding you back from creating a life you LOVE. This is your chance to receive valuable 1-on-1 coaching that will help you move forward with creating the life you really want! You will meet privately with Lakeshia to get clarity on your goals, discuss challenges and explore solutions. You will get to choose what you want to work on during your session so that you get the most of this powerful investment in yourself. Together, you and Lakeshia will map out your best next steps! All intensives are conducted via the Zoom video conferencing platform. This is YOUR time, so you can customize it however you like! By becoming a client, you are entering a partnership with me. We are both committed to powerfully improving the quality of your personal and professional life.